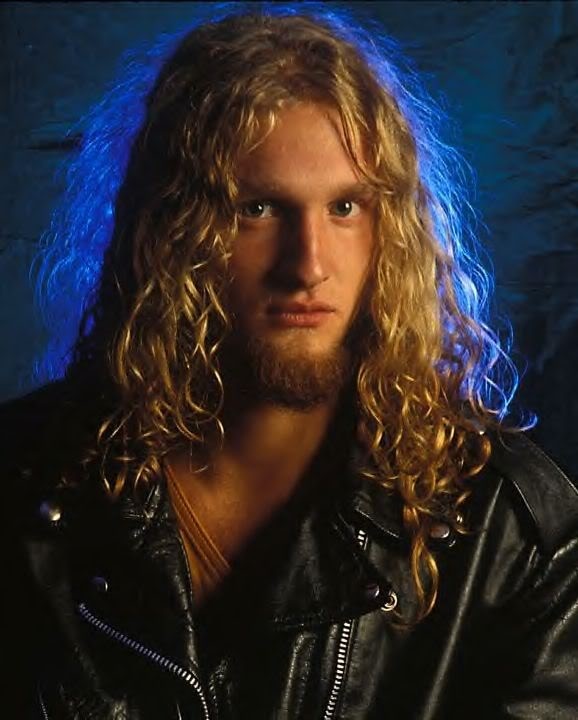 April 5, 2002 – Layne Staley (Alice n’ Chains) was born on August 22, 1967 in Kirkland, WA. Staley showed musical talent at an early age, and took up the drums at age 12. Staley approached music through his parents’ collection, listening to Black Sabbath (regarded by him as his first influence) and Deep Purple. But upon joining garage bands and discovering rock music as a teenager Staley switched his interest in drumming to singing. In 1984, Staley joined a group of Shorewood High students in a band called Sleze, which also featured future members of The Dehumanizers and Second Coming. In 1986, as Sleze morphed into Alice N’ Chains, a band which Staley said “dressed in drag and played speed metal,” they performed around the Seattle area playing Slayer and Armored Saint covers. January 25, 1983 – Lamar Williams born on January 14th 1949 in Newton, Mississippi. From an early age he was immersed in music, courtesy of his father-who was a gospel singer in a group called the Deep South-and an uncle in Michigan who liked jazz. 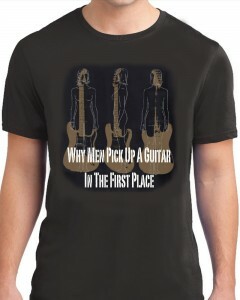 A self taught musician, Williams remembered some of the problems he confronted when first attempting to master the bass. 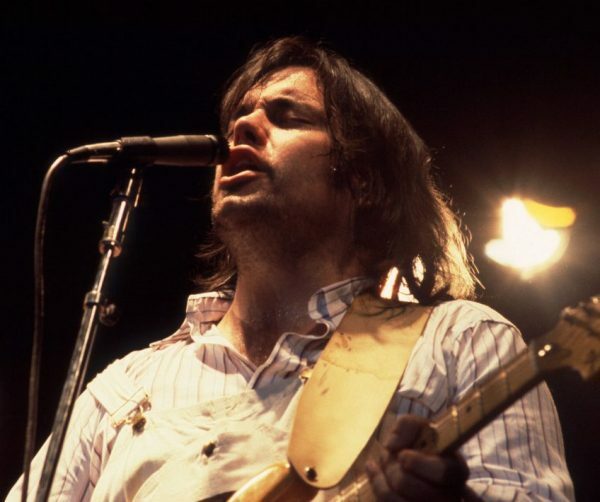 June 29, 1979 – Lowell Thomas George (Little Feat) was born on April 13th 1945 in Hollywood, California, the son of Willard H. George, a furrier who raised chinchillas and supplied furs to the movie studios. 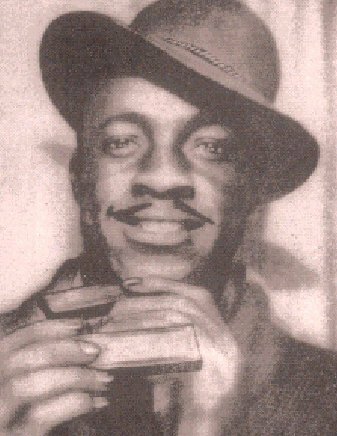 June 1, 1948 – “Sonny Boy” Williamson was born John Lee Curtis on March 30, 1914 near Jackson Tennessee. While in his teens he joined Yank Rachell and Sleepy John Estes, playing with them in Tennessee and Arkansas. In 1934 he settled in Chicago.